If you are among the many drivers of Indiana that want to want to find a wide selection of used cars in Indiana at used car dealerships in Indianapolis, then stop on over to the Chrysler dealer near Indianapolis of Acra Chrysler, Dodge, Jeep & Ram. At Acra Auto Group, part of our local Chrysler dealerships in Indianapolis, drivers just like you can easily find a wide range of used cars for sale near me. From cheap cars trucks for sale near me all the way to used cars for sale in Indiana that are loaded with options, including Chrysler used cars for sale, Acra Automotive Group can easily help you get back out on the open road with a vehicle that you will love at our Chrysler dealerships near Indianapolis. The Chrysler dealer near Indianapolis of Acra Chrysler, Dodge, Jeep & Ram have a knowledgeable staff is ready to answer any questions you have and steer you in the right direction when choosing your next car. So come and make a stop at Acra Automotive Group today, and drive home with a used car for sale that you can be proud to drive around! 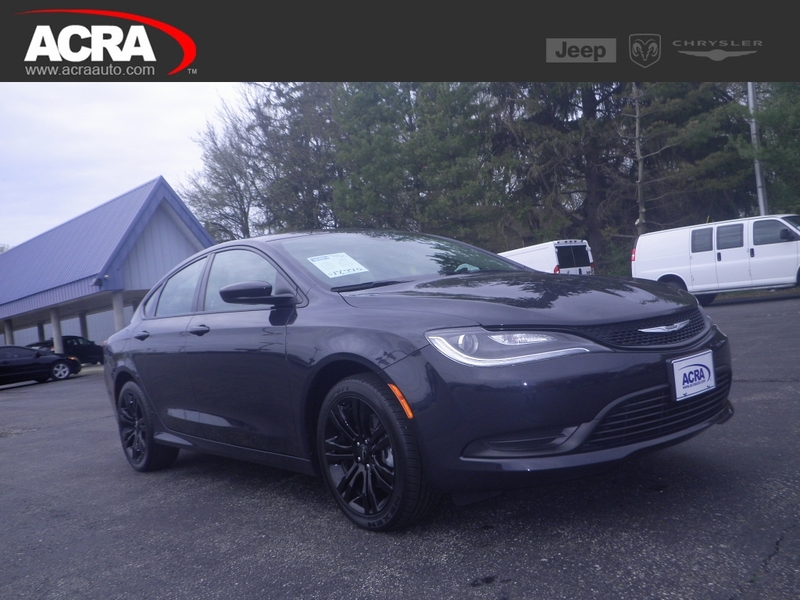 If a used Chrysler is what interests you, we have a great selection of used Chrysler Cars for sale near me to choose from at Acra Chrysler, Dodge, Jeep & Ram your local Chrysler Dealership Near Indianapolis. We understand that finding a new or used Chrysler can seem like a never-ending process at Indianapolis Chrysler dealers. You won’t find that at Acra Chrysler, Dodge, Jeep & Ram. We have a team of friendly and knowledgeable people who are happy to answer any and all questions you may have about one of the many Chrysler cars for sale near Indianapolis. Here at the Indianapolis Chrysler dealership near you of Acra Chrysler, Dodge, Jeep & Ram, we want you to drive away with a smile on your face. 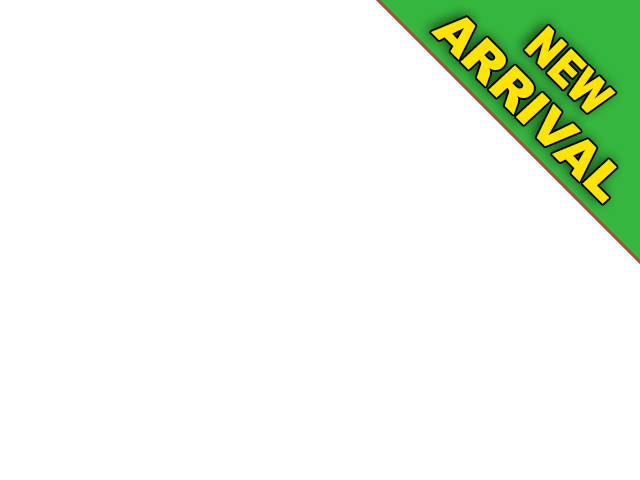 We don’t want you to have a doubt in your mind that you are leaving in the right car, so we take the time to get to know you first. We want to understand just what it is you are looking for when it comes to the Chrysler cars for sale near me. Like a used Chrysler 200 Sedan for sale. This used Chrysler car for sale has a peppy 2.4-liter 4 cylinder engine that gets an incredible gas mileage of 23 miles per gallon in the city and 36 miles per gallon on the highway, even with the impressive 184 horsepower! Convenience features such as power windows, power door locks, and cruise control can all be found on this sporty used Chrysler car for sale. More features you won’t want to miss out on are fog lights, alloy wheels, electronic stability control, push button start, steering wheel audio controls, Bluetooth connection, and a leather wrapped steering wheel. A push button start will come in handy when you don’t feel like searching for your keys after a long shopping trip. Come out to your Indianapolis Chrysler dealership of Acra Chrysler, Dodge, Jeep & Ram to test drive this used Chrysler car for sale today. Whether it is a used Chrysler for sale or one of our other used cars for sale in Indiana, we have the perfect used car for sale for you at Acra Chrysler, Dodge, Jeep & Ram. Enjoy a stress-free environment when you come to our used car lots near you in search of your next used car for sale at Acra Chrysler, Dodge, Jeep & Ram. Our friendly and knowledgeable Acra Chrysler, Dodge, Jeep & Ram sales team members are happy to answer any questions you may have on our used cars for sale near me at our new and used car lots near me and take you out for a test drive to ensure that it fits your wants and needs and help you to make an informed decision on your next car. We proudly serve Greensburg and other neighboring communities of Indianapolis with a great selection of used cars for sale near me, great deals, and outstanding customer service with a stress-free buying experience. Or stop in at Acra Chrysler Dodge Ram located at 1407 North Lincoln Street in Greensburg, IN 47240.